This November, the students of Beijing No. 80 school’s language classes went to the Jiangsu Province of China. Our class spent four days there in order to better understand the area. We went to Shanghai, Hangzhou, Suzhou, and Wuzhen, all located in what is known as the Yangtze Delta region. 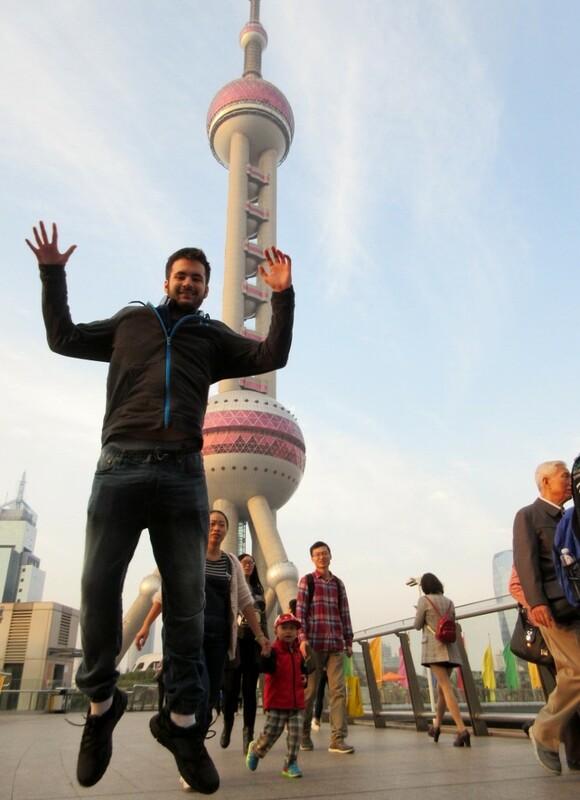 Although all of these places left a deep impression on me, the deepest impression was from Shanghai. 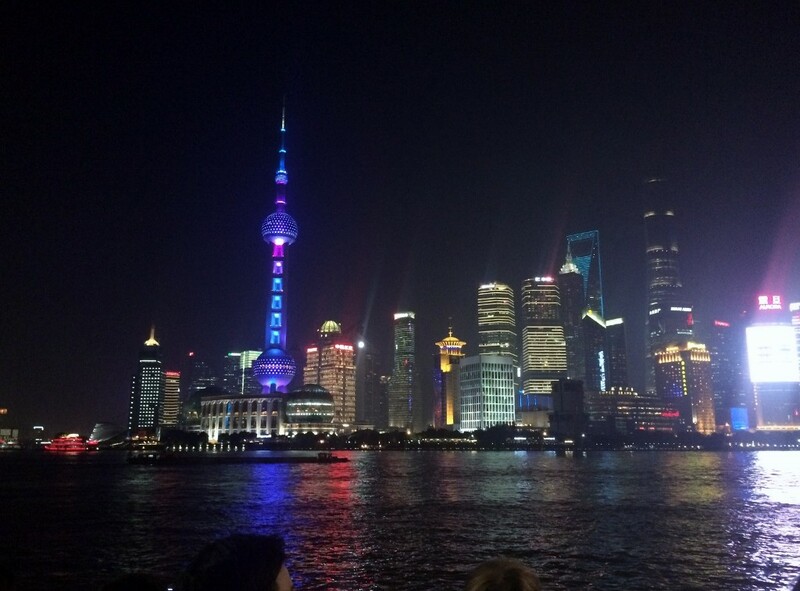 On that day, we all saw many interesting things, the most beautiful being the Shanghai Bund. Standing there, you can see all of the biggest and best buildings in Shanghai. The lights of Shanghai were also beautiful. 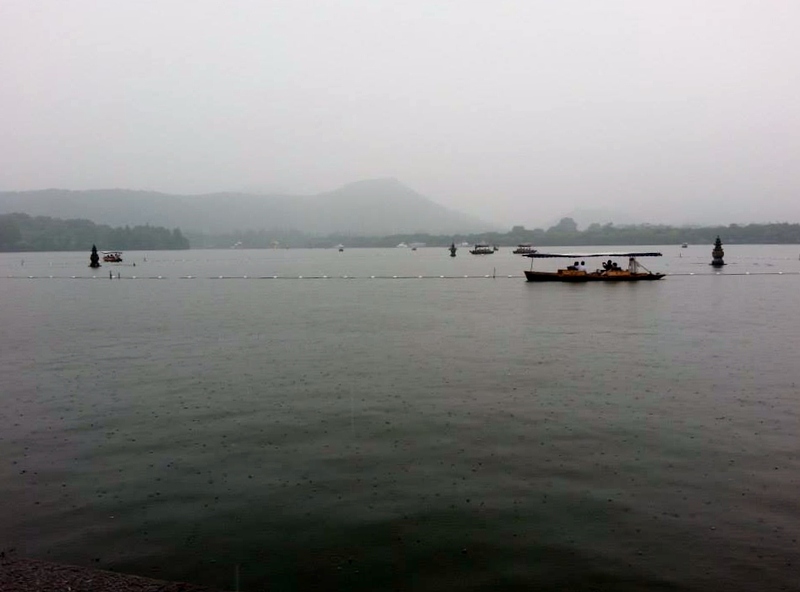 Aside from West Lake, we also went to Xi Xi Shi Di, a famous wetland in Hangzhou. Inside this wetland there were lots of small shops, some of which sold Hangzhou’s specialty food, like Stinky Tofu. Our group also had the opportunity to visit Wuzhen, a very special place for me, as I had been on a previous NSLI-Y summer program. 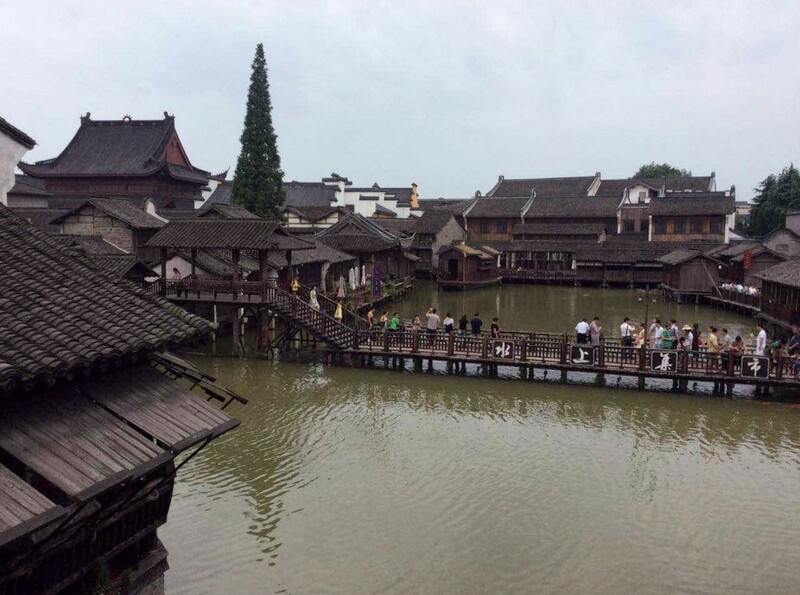 Seeing all of those familiar places made me very nostalgic as it made me think of my experiences in Wuzhen last year during my NSLI-Y summer program. However, going there this time was also great fun! Our tour guide led us through Wuzhen’s interesting and historical areas. I experienced new roads, and a new Wuzhen. In order to understand China’s history and culture, visiting places like this are a must. For instance, this trip helped me understand more about China’s traditional way of life.